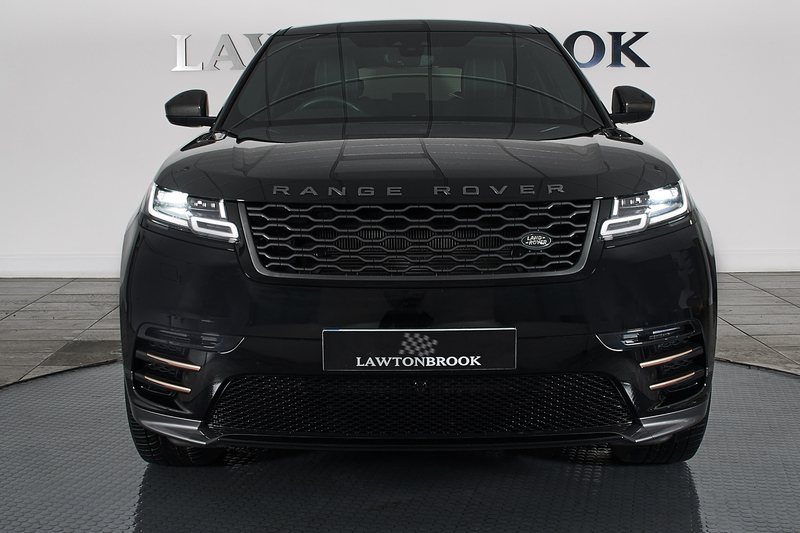 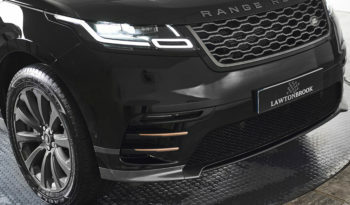 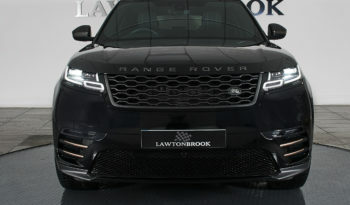 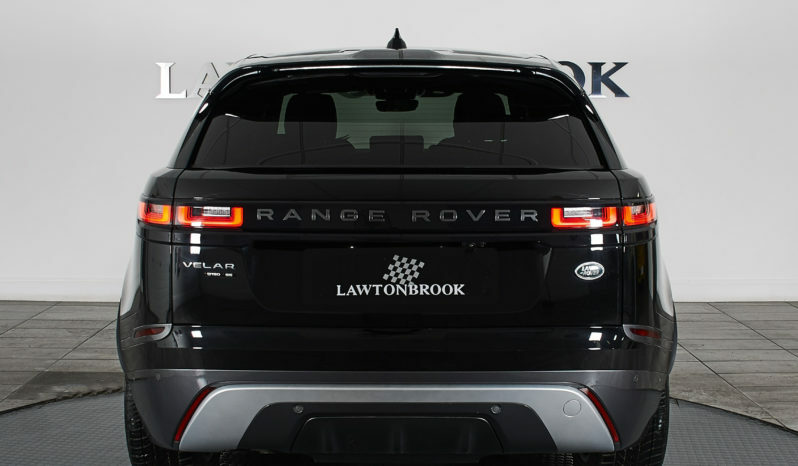 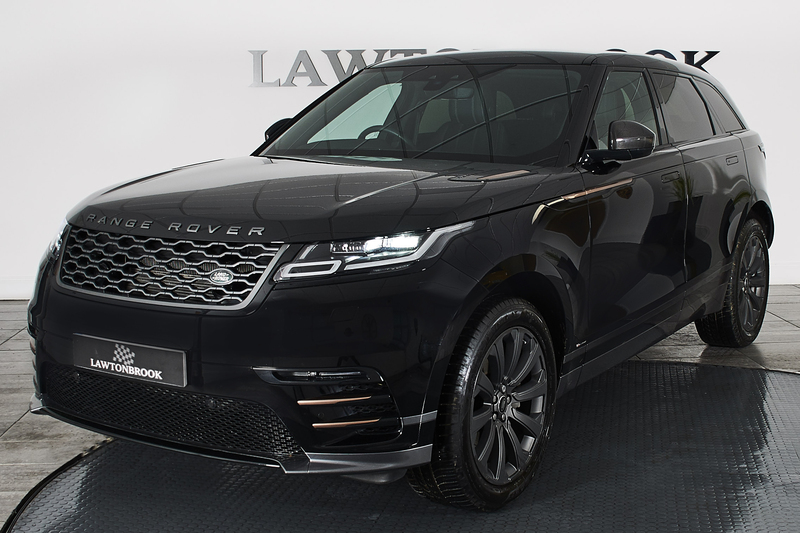 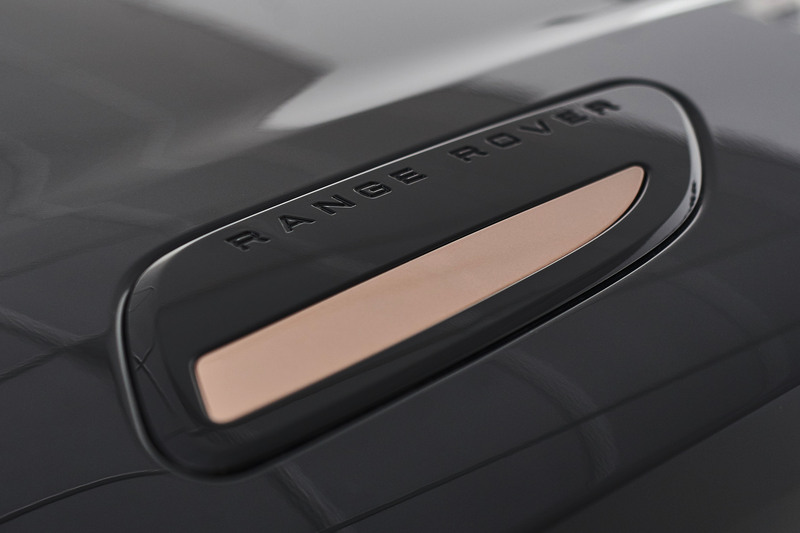 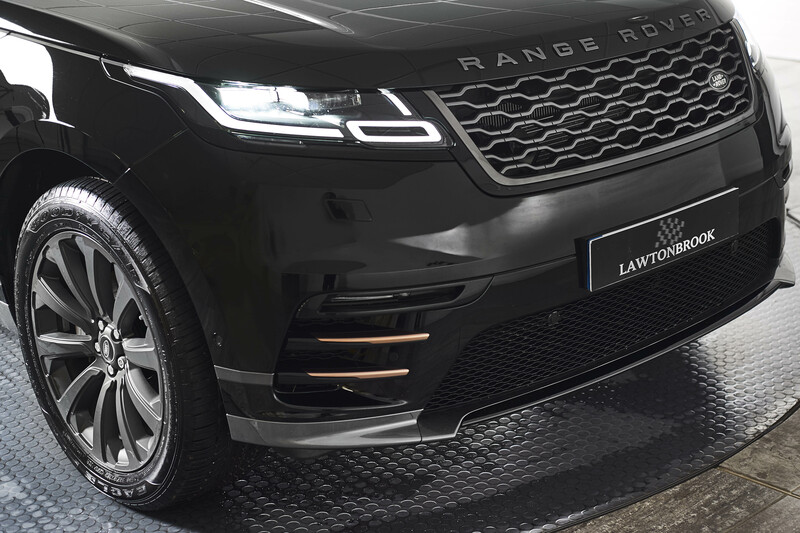 Lawton Brook are delighted to present to market our fantastic Land Rover Velar R-Dynamic SE. With striking looks and a state of the art cabin, this really is the 4×4 of the moment. 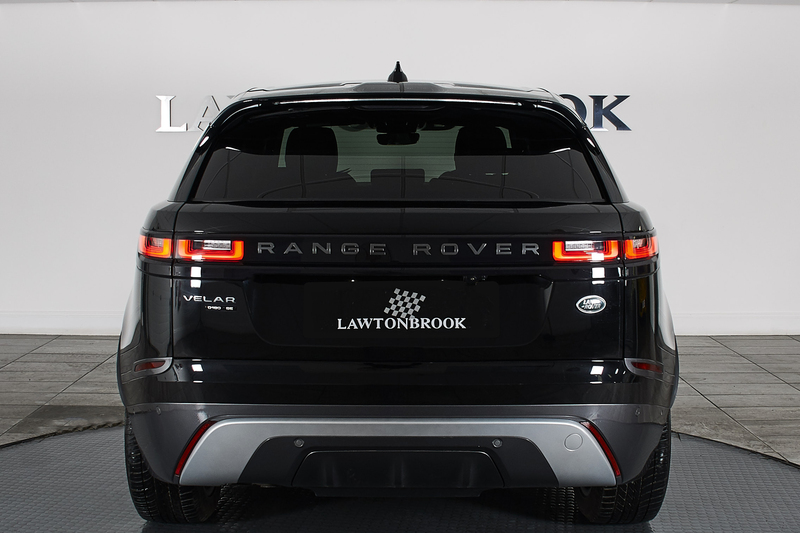 Effortlessly refined and economical, this is the perfect balance of luxury, style and frugality. 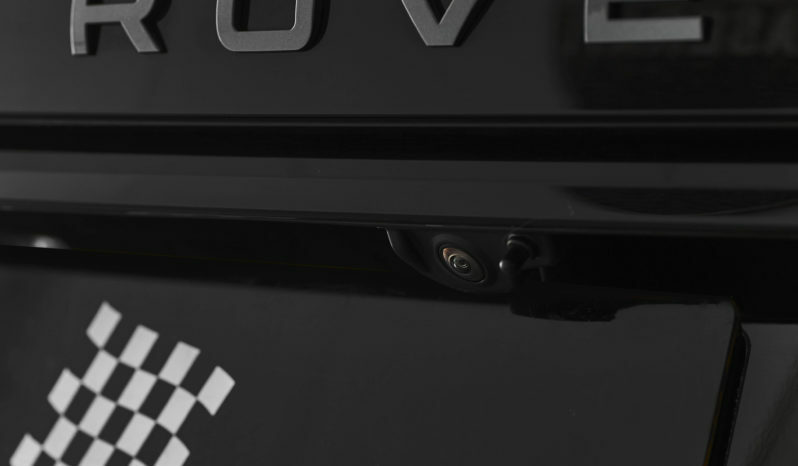 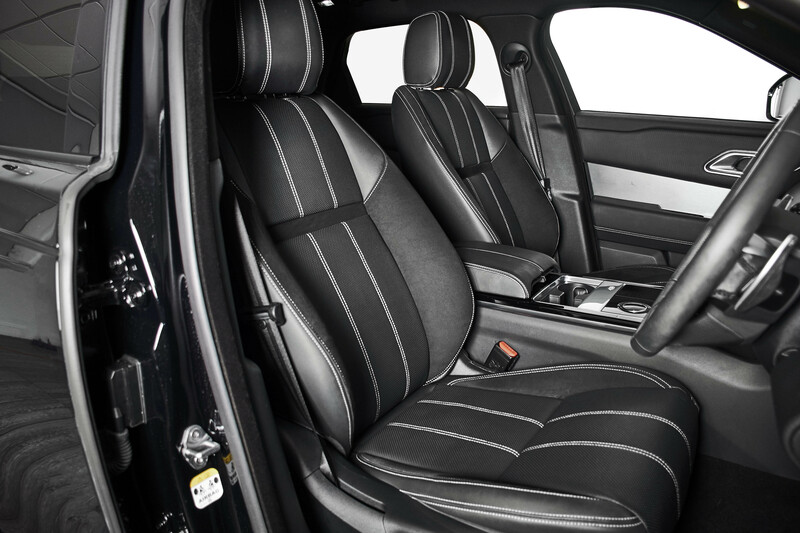 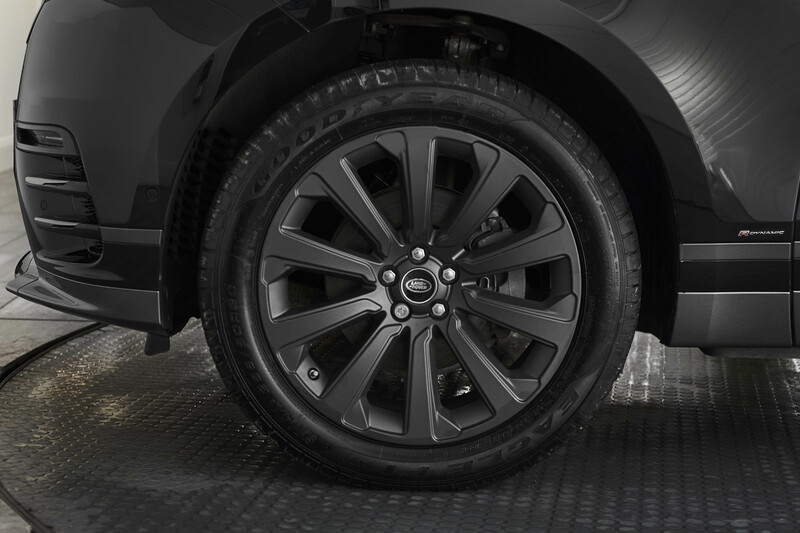 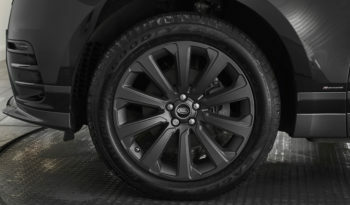 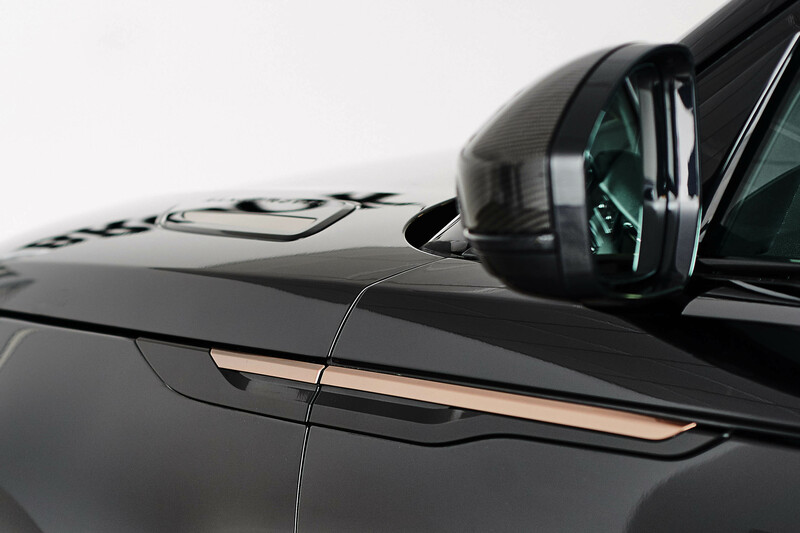 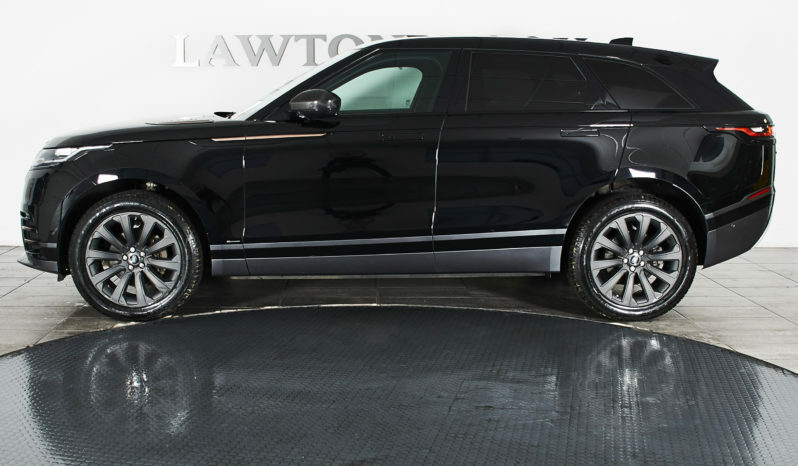 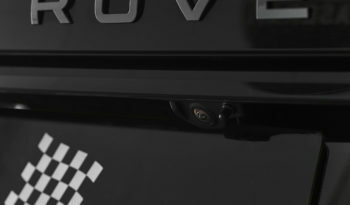 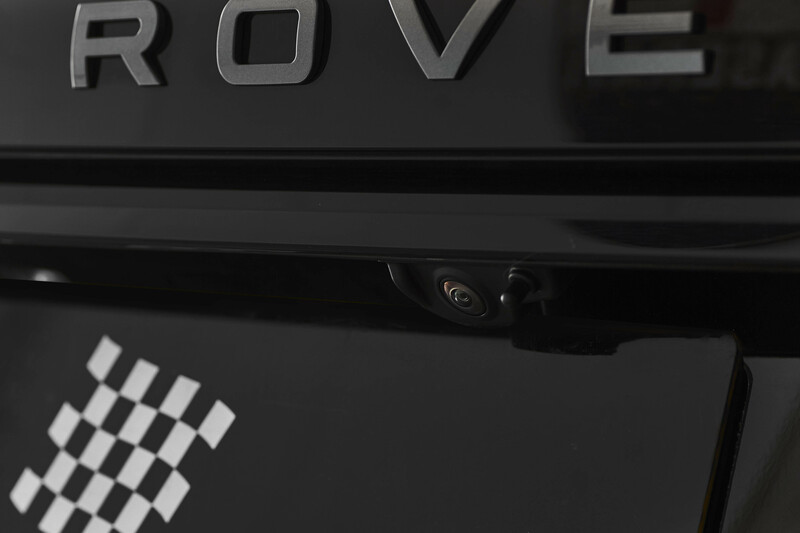 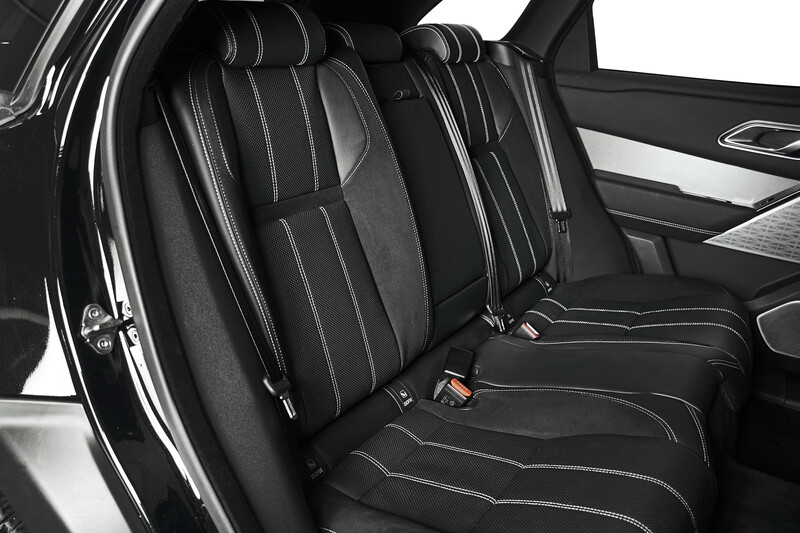 Presented in Narvik Black with Ebony leather and gunmetal 20″ alloy wheels, our vehicle really looks the part. 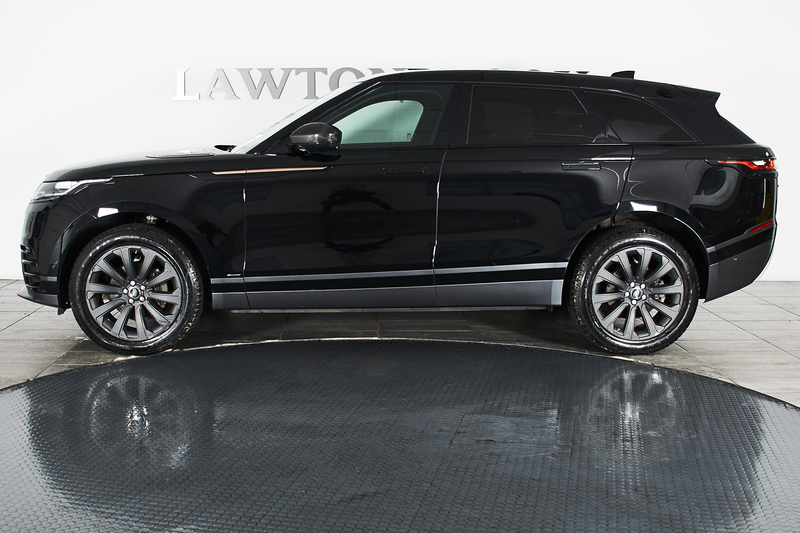 In splendid condition throughout, this one owner vehicle is a fantastic ownership proposition. 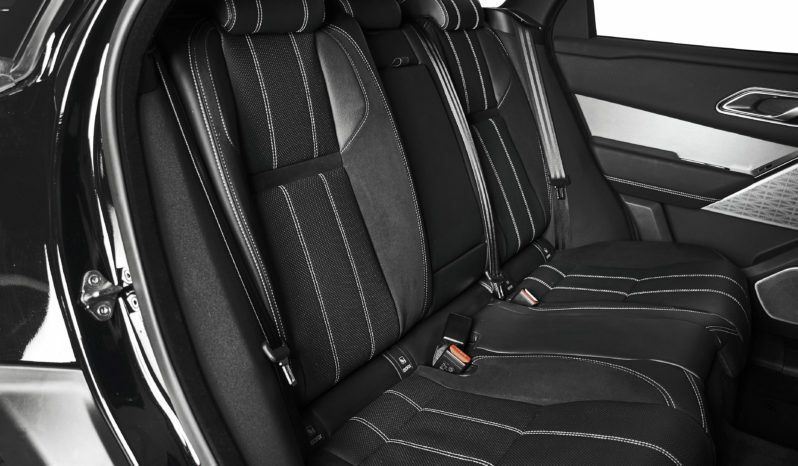 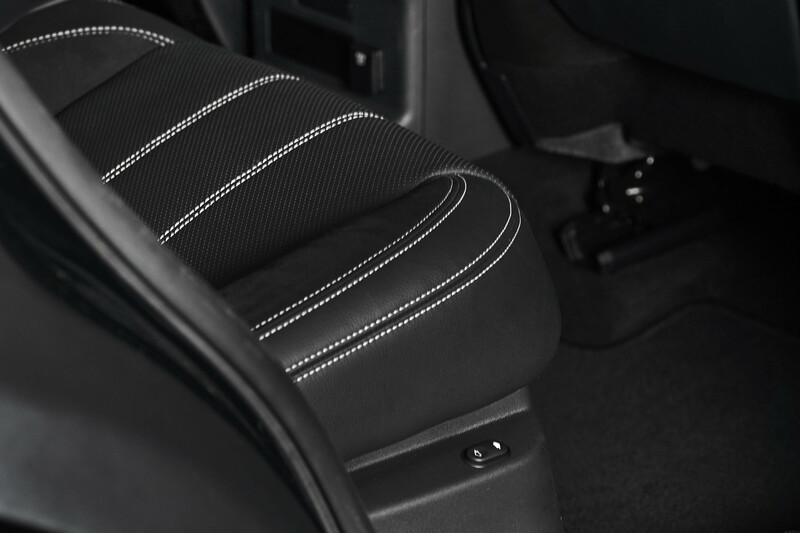 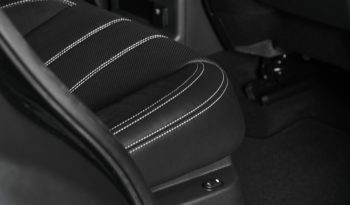 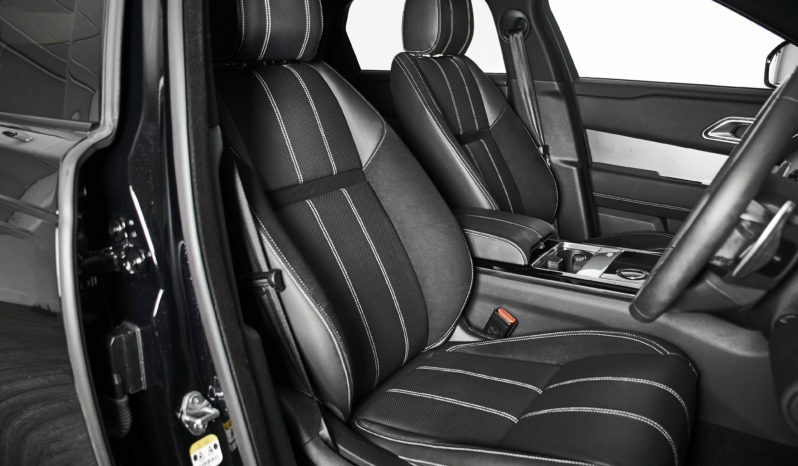 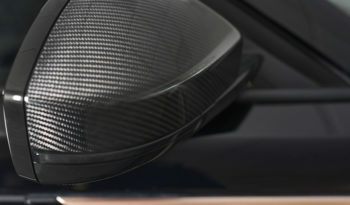 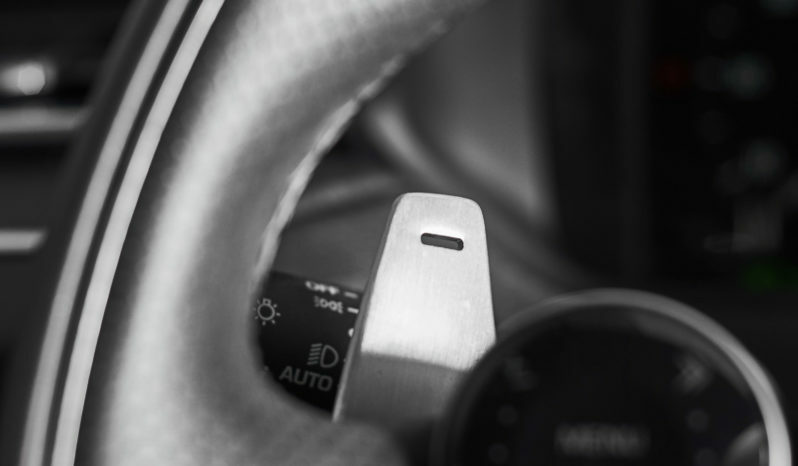 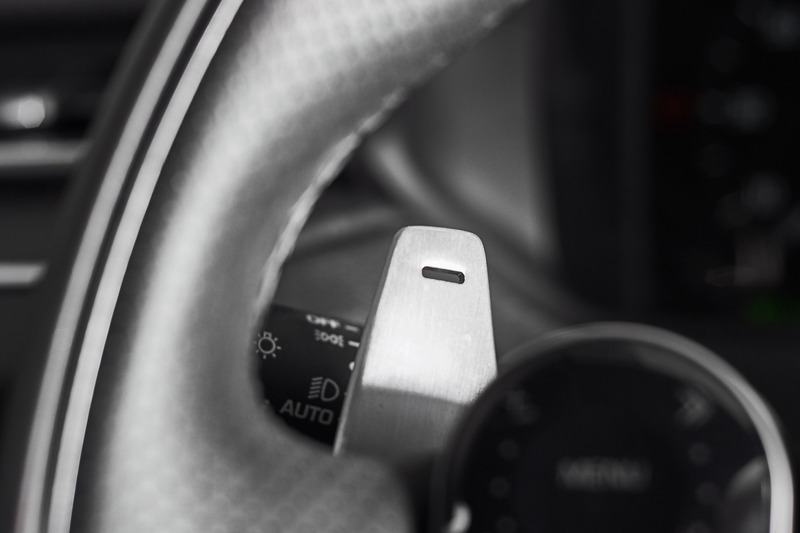 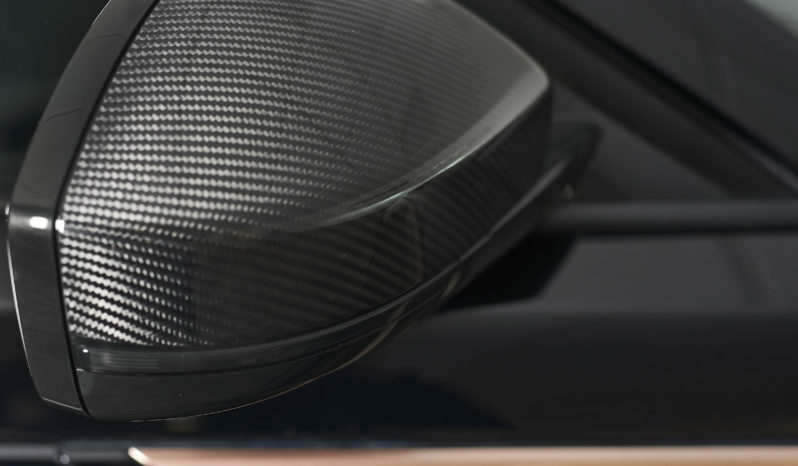 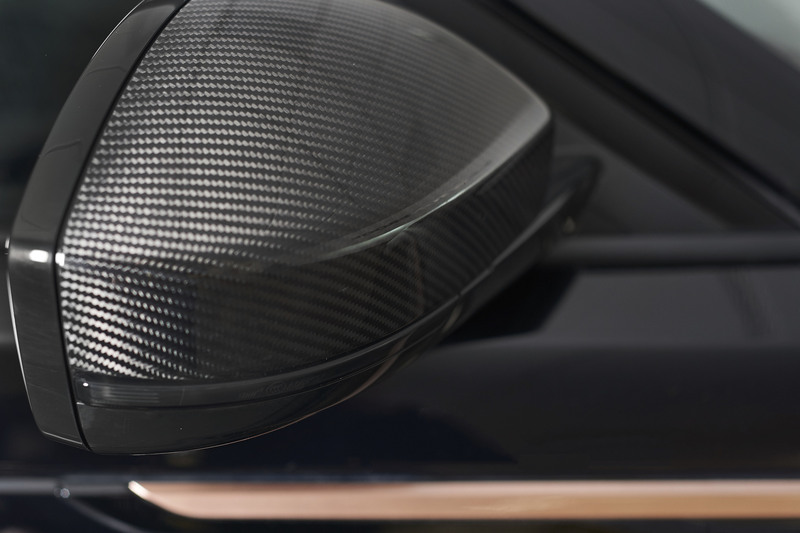 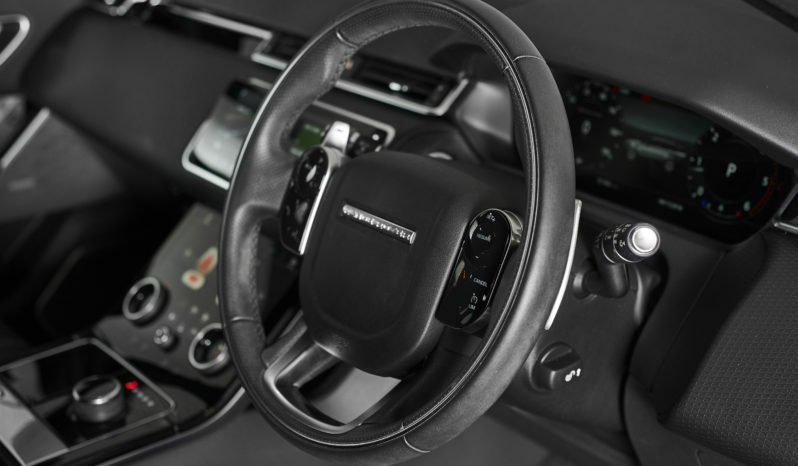 In addition to the generous standard specification, our vehicle also has some desirable options. 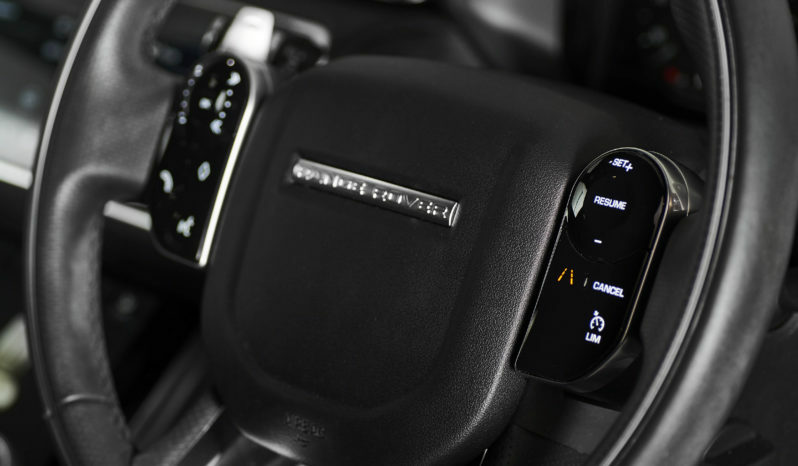 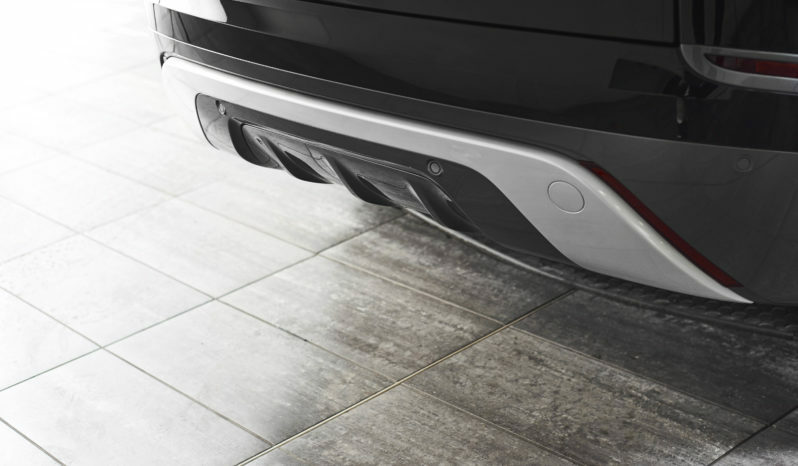 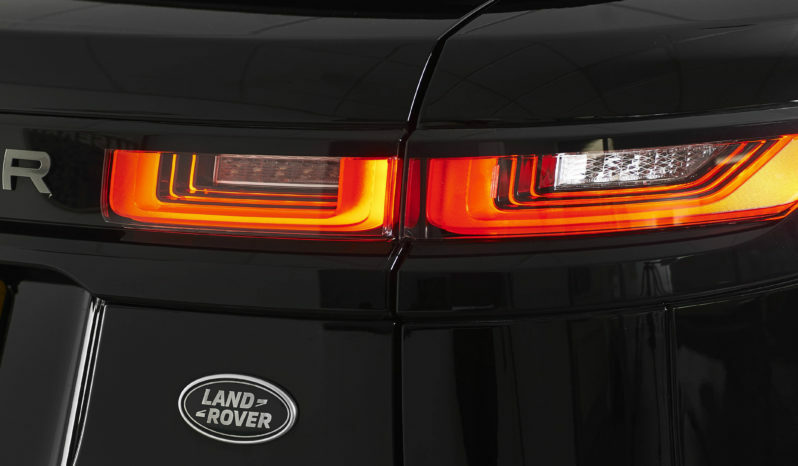 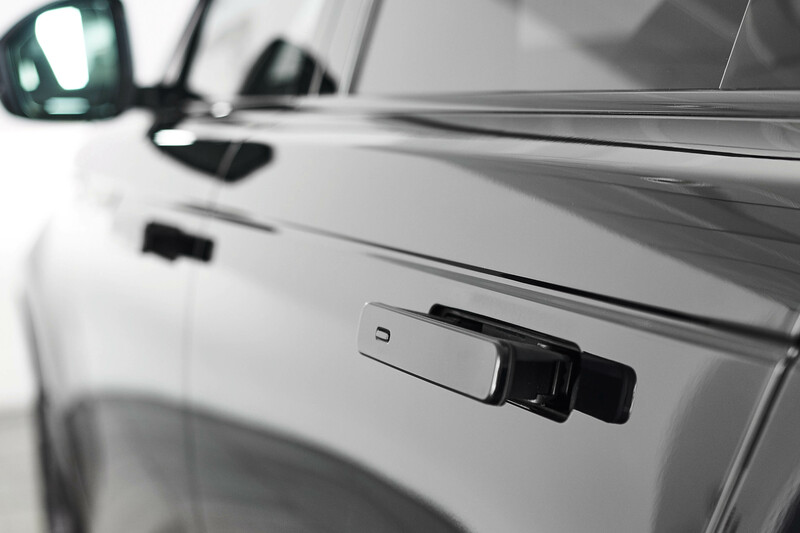 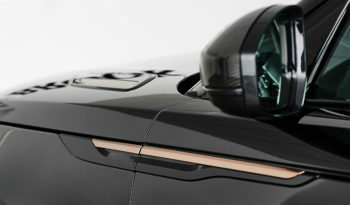 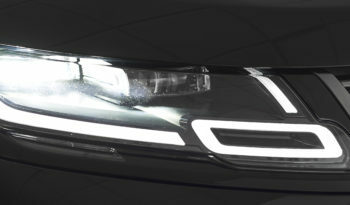 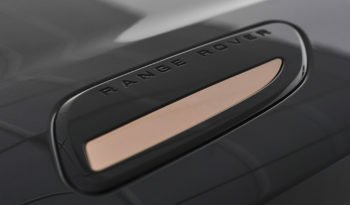 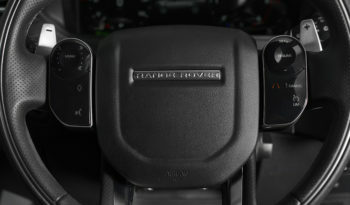 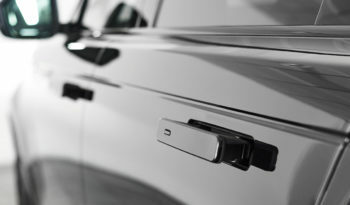 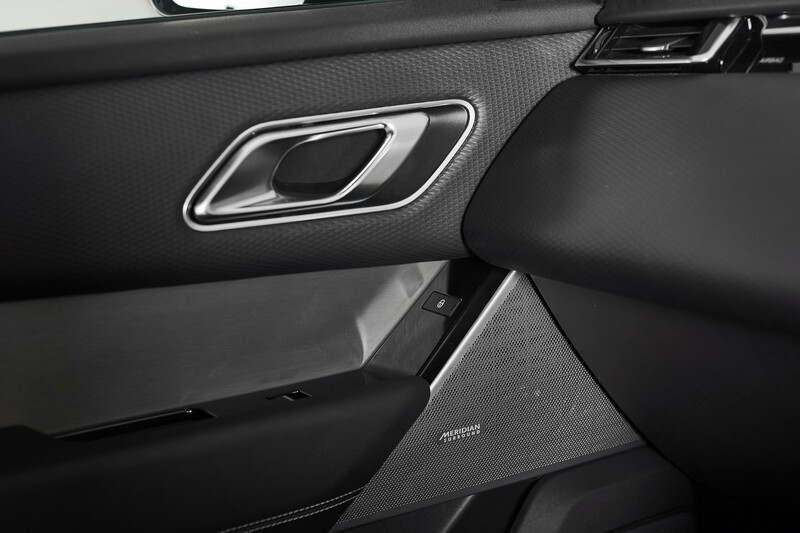 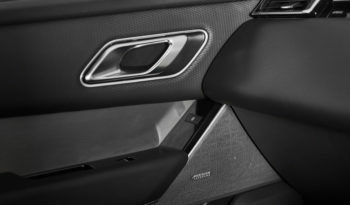 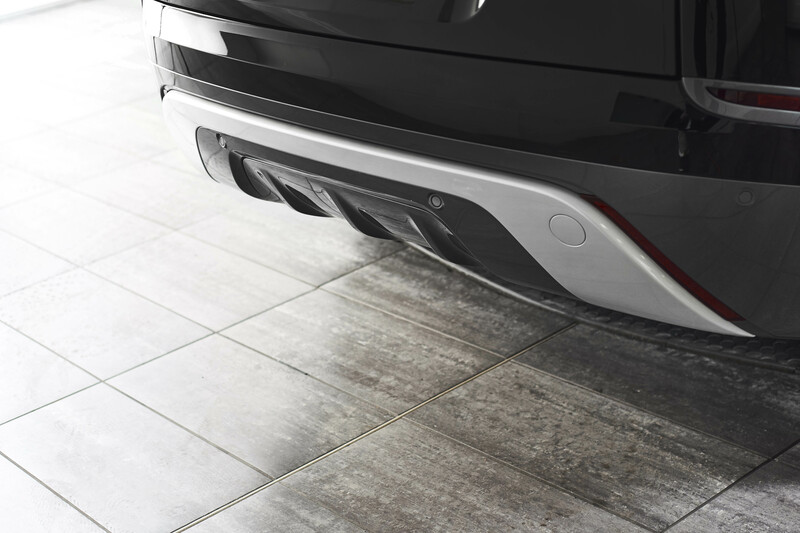 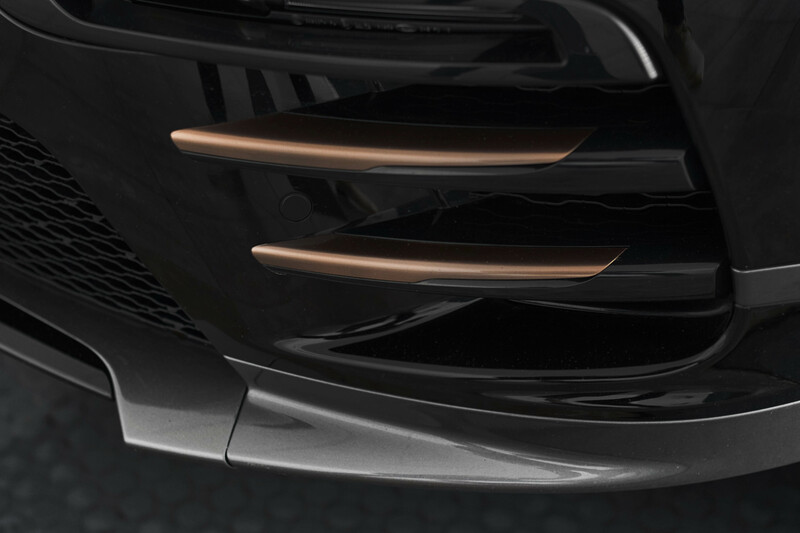 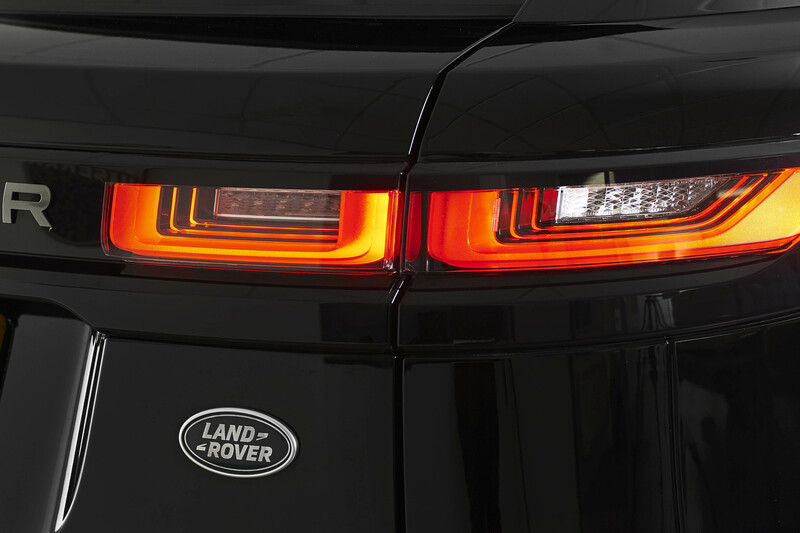 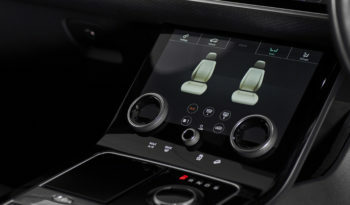 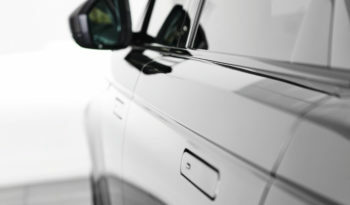 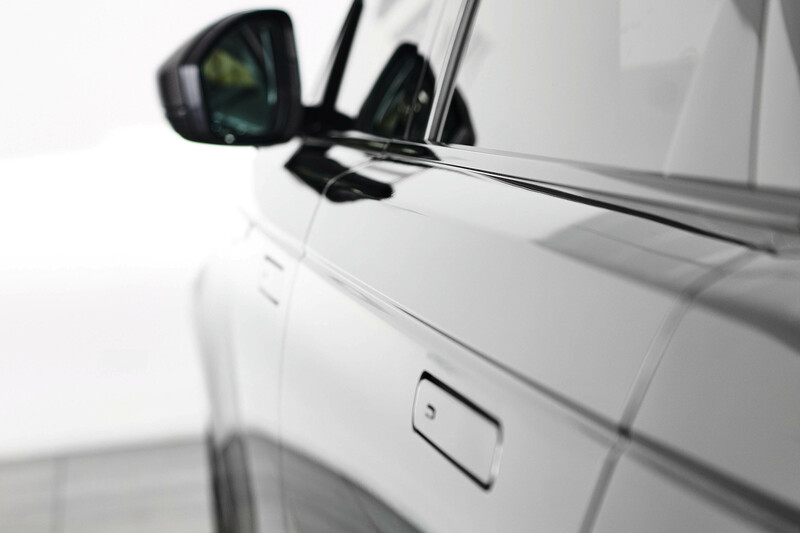 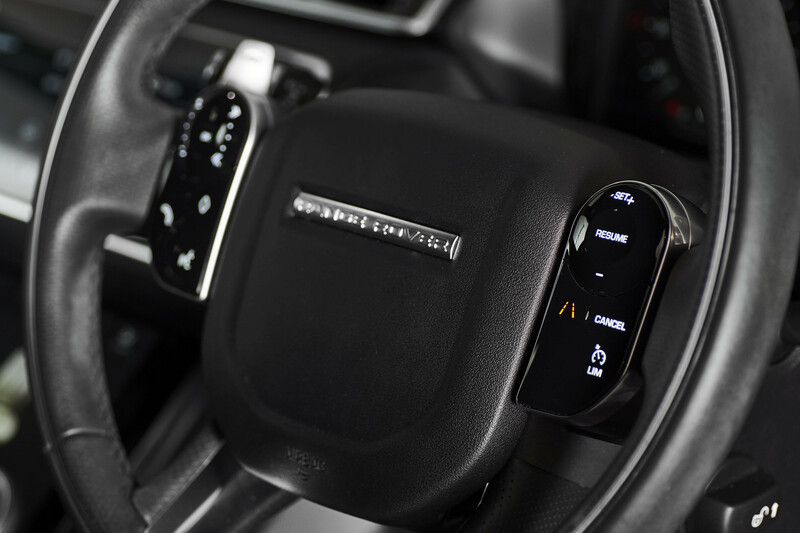 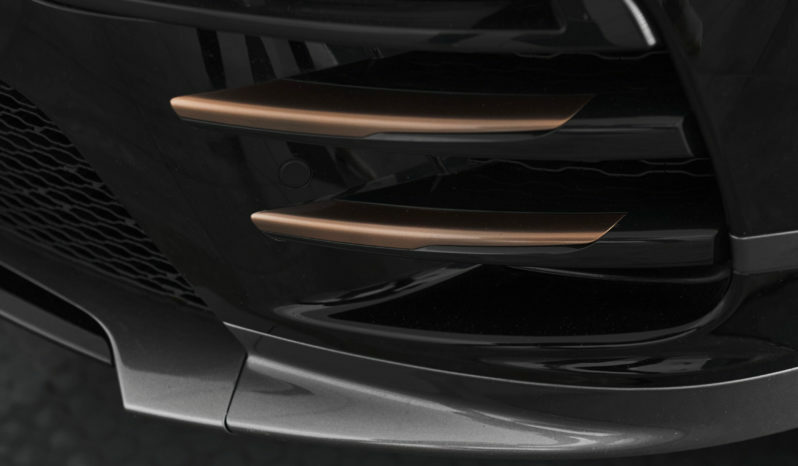 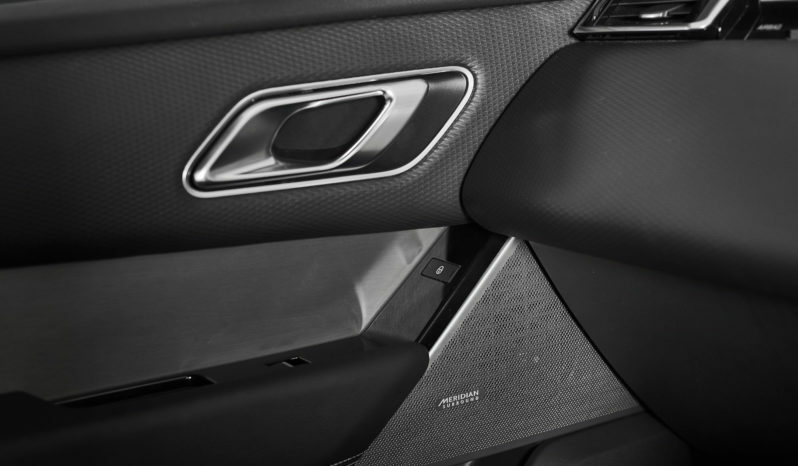 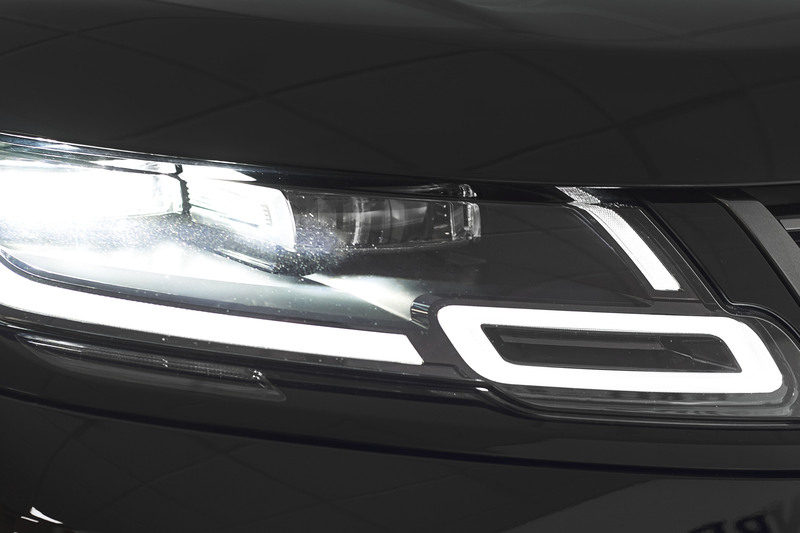 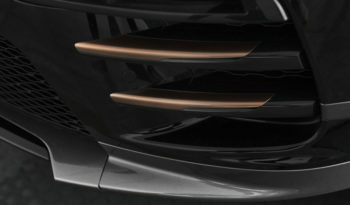 Fitted are the deployable sidesteps, heated front seats, auto high beam assist and interior ambient lighting. 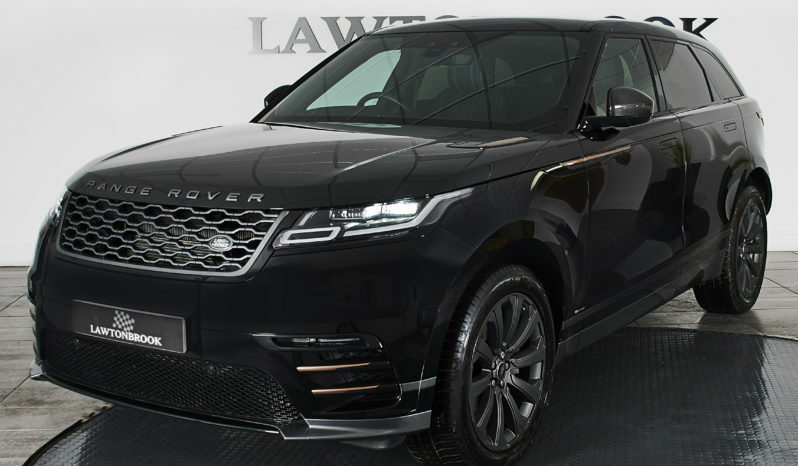 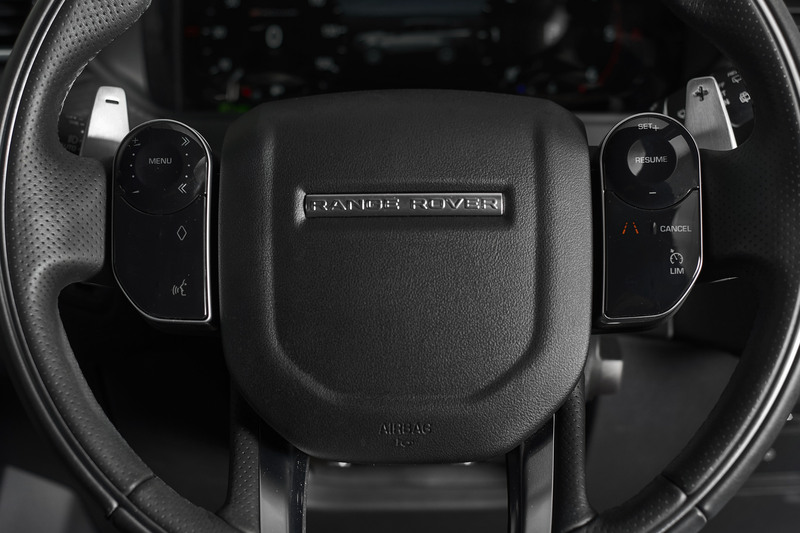 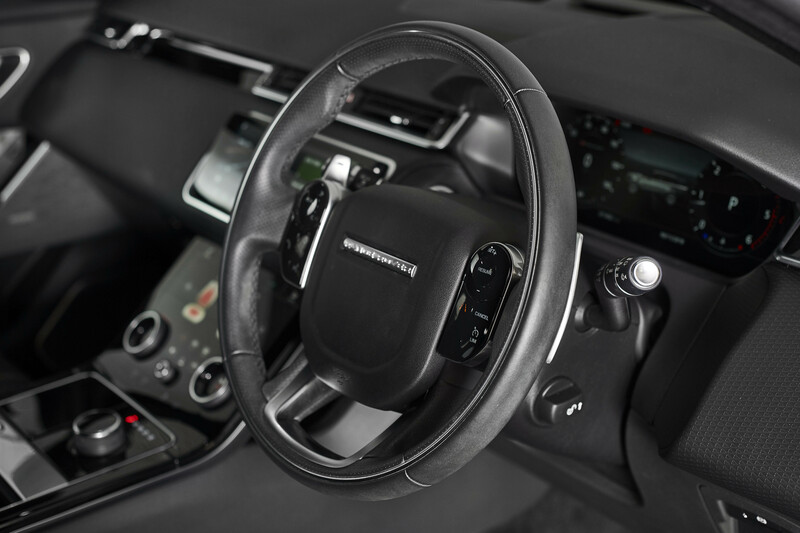 The vehicle also boasts the fantastic Meridian Surround Sound system, lane departure warning, heated front windscreen, heated washer jets and reversing camera. 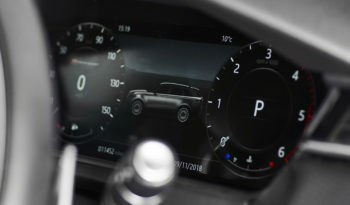 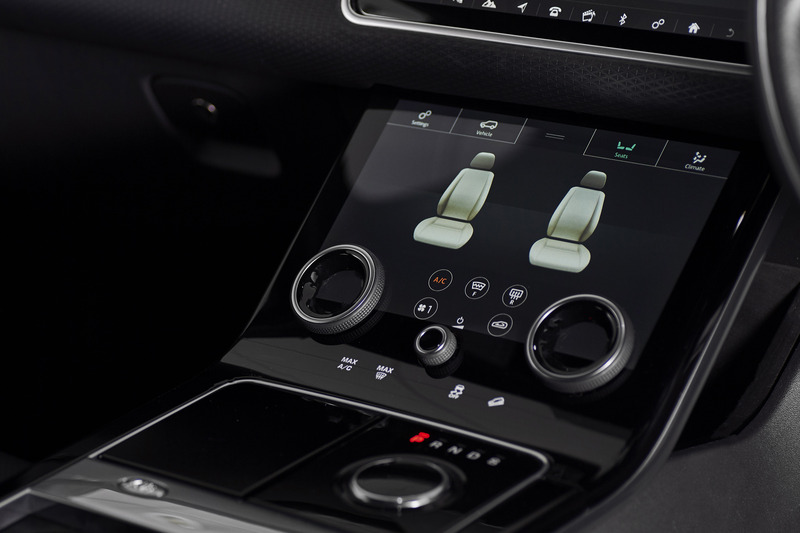 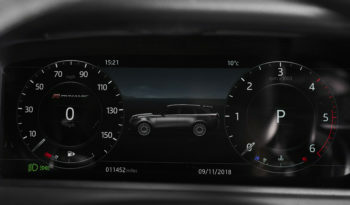 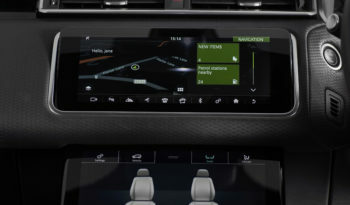 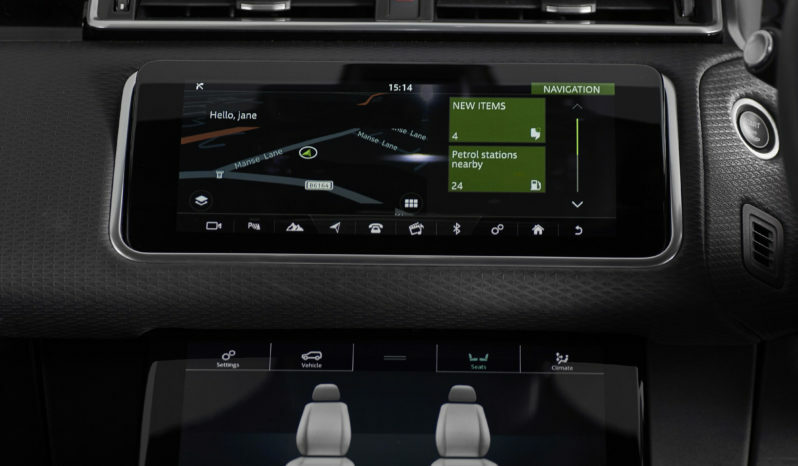 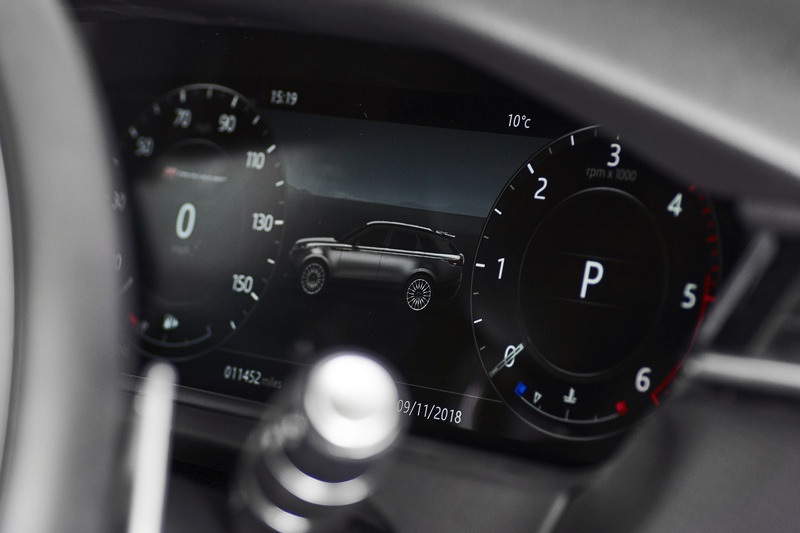 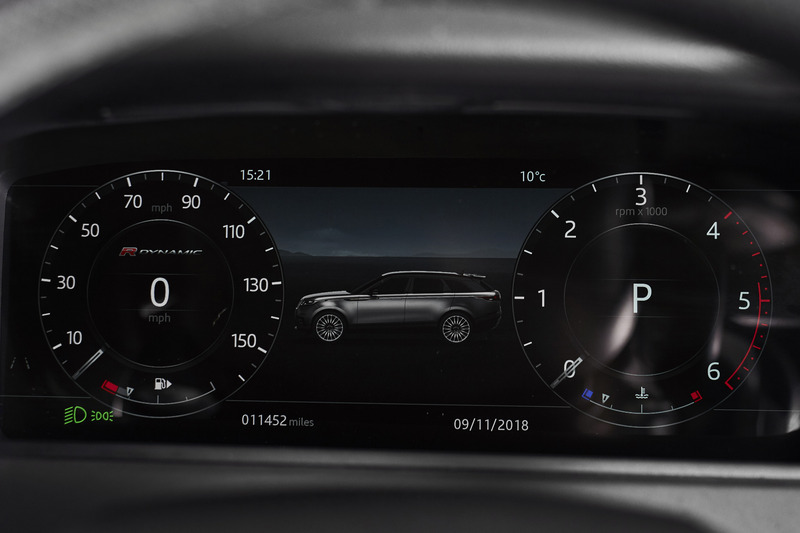 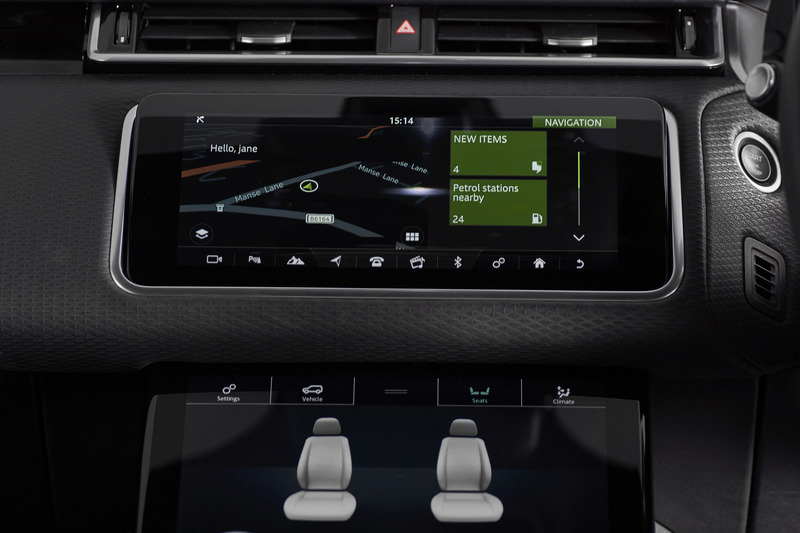 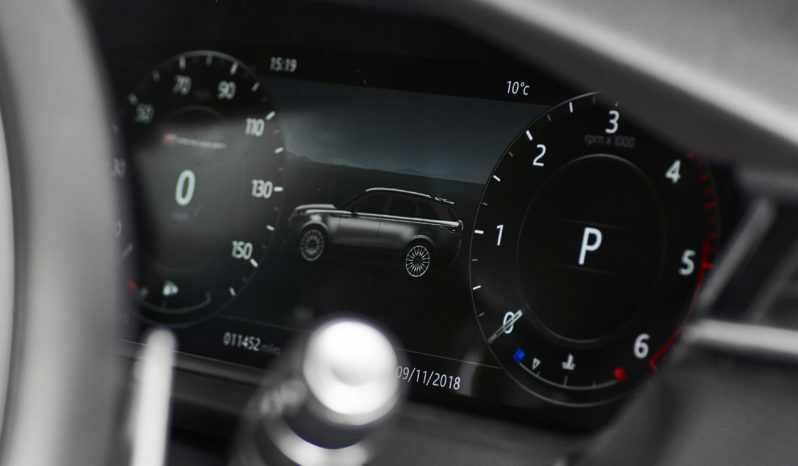 The inbuilt satellite navigation system complete with In-Control Apps is a breeze to use and offers superb functionality for all manner of in car entertainment options. 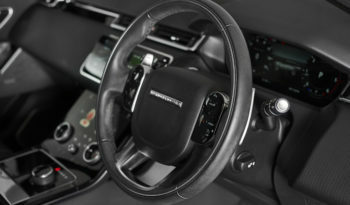 Immaculate throughout and a lovely vehicle to drive. Our example is as nice as they come and the new owner cannot fail to be anything other than delighted.